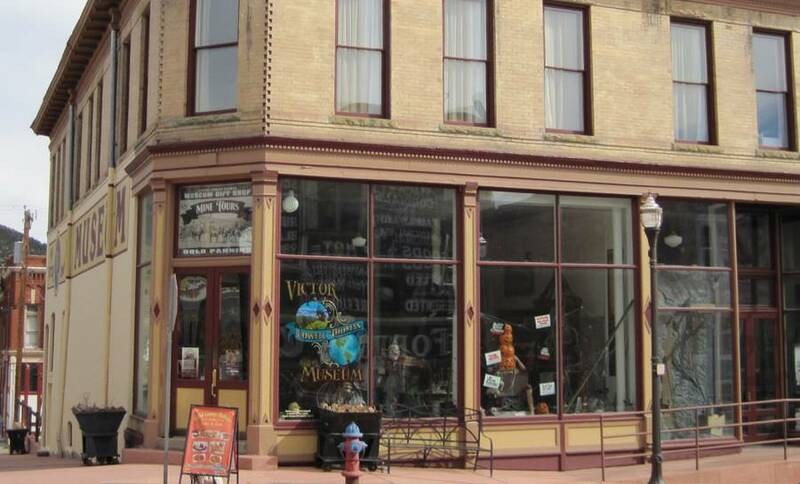 Find a list of all the spooky locations in the historic town of Cripple Creek. This location was the Teller County Jail for over 90 years. The red-brick building housed many heathens during the Pikes Peak or Bust Gold Rush and thereafter. There were cells for both men and women. Accounts of paranormal activity include hearing laughter from what used to be the solitary confinement cell, sightings of small children who quickly disappear and even “white noise” recorded on audio tape. A recent investigation was conducted by Mountain Peak Paranormal Investigations who detected activity. 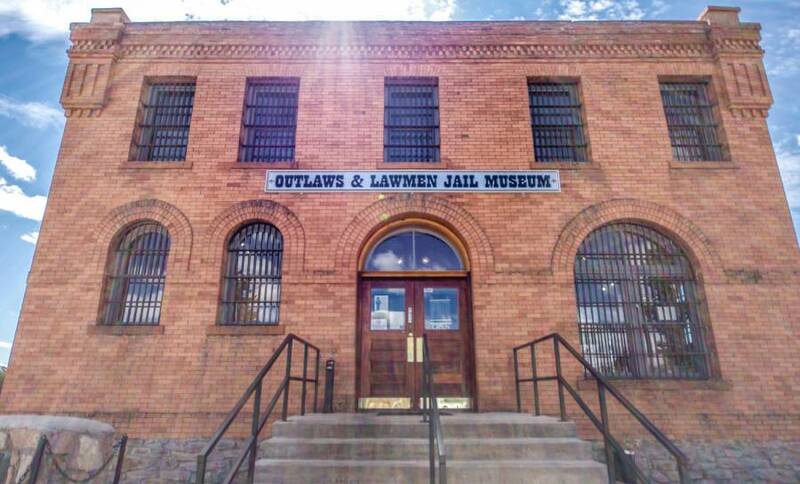 The museum offers special lock-ins where visitors can spend the night with the spirits in one of the cells as well as try to detect activity with the Mountain Peak Paranormal Investigators. 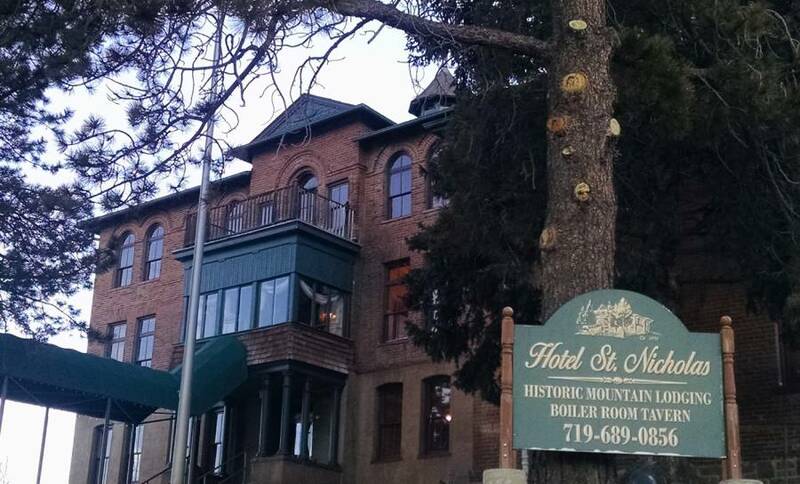 This property may be one of the most haunted hotels in the entire state of Colorado. It's said to be frequented by the spirit of the original owner, George Long, and his daughter Alice. As George married his first cousin, it’s believed that is why Alice was born with a severe mental disorder. Eventually, she became so unruly that she had to be locked in the couple’s apartment next to the hotel. One day, George “fell” down the stairs and perished, although stories say Alice hit him with a skillet in the head before he plummeted to his demise. Today, Alice’s old room is the Red Rooster Bar. Staff reports if the doors are closed, scratching can be heard on the other side. George’s ghost is a bit cheekier playing the slots at night when the casino is closed and touching lady guests at his leisure. The location was featured on an episode of Travel Channel’s Ghost Adventures. Home of Maggie’s restaurant, guests may catch a glimpse of Maggie, herself, if frequenting the hotel. Often times at night, music and voices can be heard from the ballroom, slots clinging and clanging after hours and even the hotel’s security cameras have caught Maggie in her period clothing. After being stowed away, the tapes mysteriously disappear. 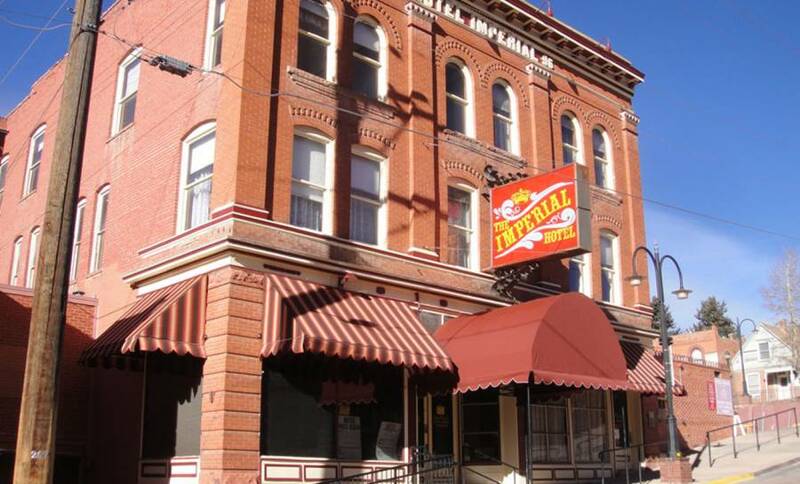 The property was also featured on the Travel Channel’s Ghost Adventures Cripple Creek episode. 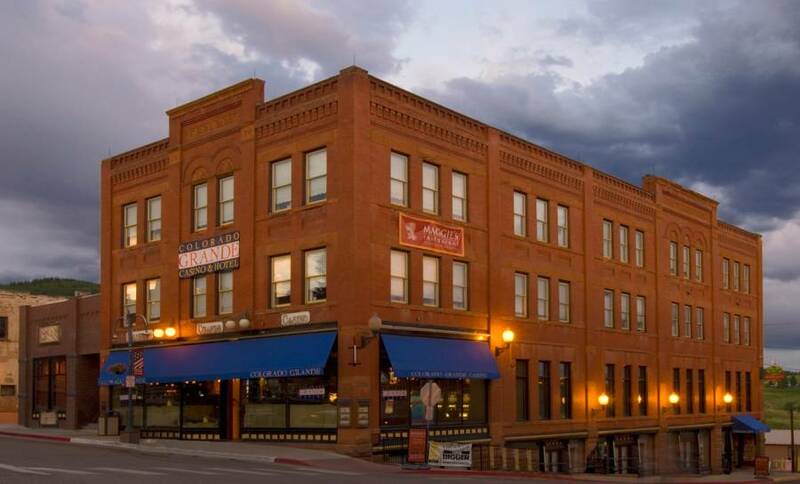 Originally built as a hospital during the boom of the Pikes Peak or Gold Rush, the hotel has a few haunting additions. One of the most seen apparitions is “Stinky” who stands behind a staircase and is often followed by a sewage-like stench. Another, a half-missing miner, is sometimes spotted along with a little boy known as “Pete” who often steals cigarettes and other items. Many of the paranormal beings are believed to be from the mental ward of the hospital which finally closed its doors in 1970 before opening again as the hotel. The Victor Lowell Thomas Museum has had its fair share of unusual activity. At the museum, a young boy named Jake seems to wander through the rooms and sometimes makes noises that rattle the nerves of staff and visitors. Upstairs in the museum, the glasses of Lowell Thomas have been reported to move from their resting place in one display room to another. Paranormal investigations of the basement in recent years revealed some interesting images – one in which appears to be a uniformed man standing among the shadows. Contractors working in the basement and upstairs have reported unexplained presences and in past years, several staff members have refused to venture to the upper level where they heard voices of a small girl. The museum holds paranormal investigations during special events. Find more things to do in Cripple Creek with these great attractions.